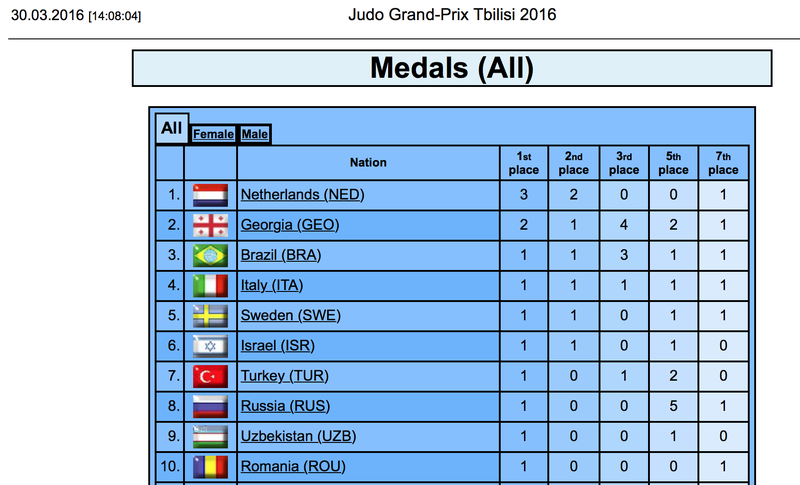 Dr Mataruna was in Tbilisi, Georgia, for the Grand Prix Judo 2016. He helped the Brazilian Judo Team as strategic coach, in the analysis towards 2016 Games. According to professor Mataruna, “Tbilisi Grand Prix 2016 created an atmosphere that should envolve the Olympic Games in Rio de Janeiro”. The event was an important stage for countries to start new strategies to conquest points in the world ranking to classify athletes for the Rio de Janeiro Olympic Games. Brazil finished the edition in the third place behind the Netherland and Georgia and collected important points in the Olympic race.